Are you ready to change your Phone to iPhone 8/X? 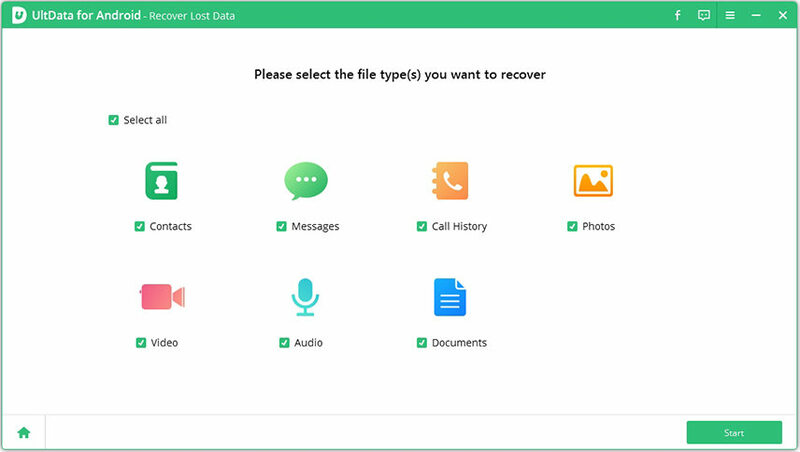 If you are Android users you might meet with a lot of troubles in transferring files and data. For WhatsApp users, what need to do? 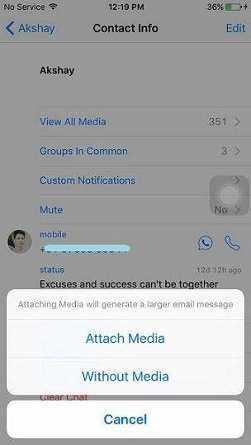 You may consider how to copy WhatsApp messages from Android to iPhone 8/X? Read the following content and you will find the full solutions. To save the messages as document and send to other device can be kind of easy for users to operate, and you can achieve WhatsApp history transfer step by step. Step 1:Find "Settings" at WhatsApp from your Android phone, tap "Chats Settings", then choose "Email chat". Step 2: Choose the WhatsApp history you want to transfer to your new iPhone 8/X. You will receive a notice which ask you to email with or without media. It all according to your needs. Step 3: Login your Email on your iPhone 8/X, then input the address to the blank box and send the message information to your new iPhone. Besides, you should notice that the history you email is viewable but not able to sync to your WhatsApp app on your iPhone 8. And this method is not suitable for massive transfer. If you are family with WhatsApp app and have heard about this method, it would save you a lot of time. Step 1: Back up WhatsApp messages on your old Android phone, you can do this by going to: Menu >> Settings >> Chats >> Chat Backup, then click Backup button. Step 2: Then uninstall the WhatsApp on your Android phone, it would take you few seconds. Step 3: Open the WhatsApp on your iPhone 8/X, sign in with the original account which you have used in your Android phone. You will then receive a pop-up window saying that a messages backup was found. Step 4: Click "Restore" and your WhatsApp messages will then be transferred from your android device to your new iPhone 8/X. If you are an Apple fan, then this app won't be unfamiliar to you. Move to iOS, an application developed by Apple company, can help users to transfer files and data from Android to iOS. Android users are required to install it from Google Play, and you can refer to how to transfer data from Android to new iPhone for details. That's all about how to shift WhatsApp messages from from HTC, Samsung, Nokia, Motorola and more to iPhone 8/X , these solutions also work on other iOS model. 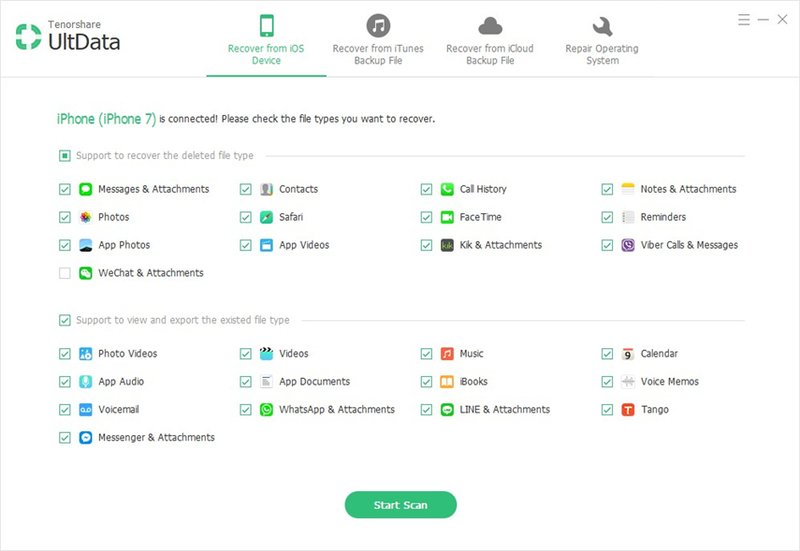 If you want to transfer other types of files from your Android phone or computer to new iPhone 8/X, you can also have try by using Tenorshare iCareFone, which is a powerful iOS manager and provide full solutions to fix iOS 12/11 problems.